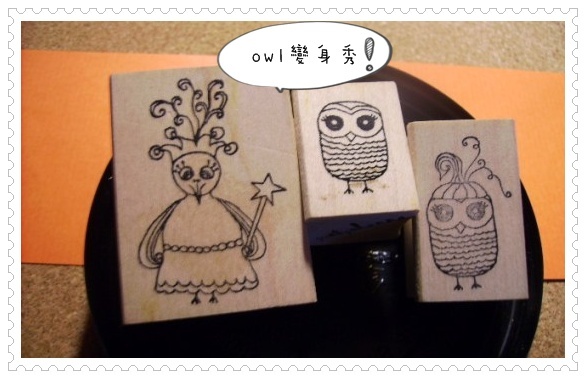 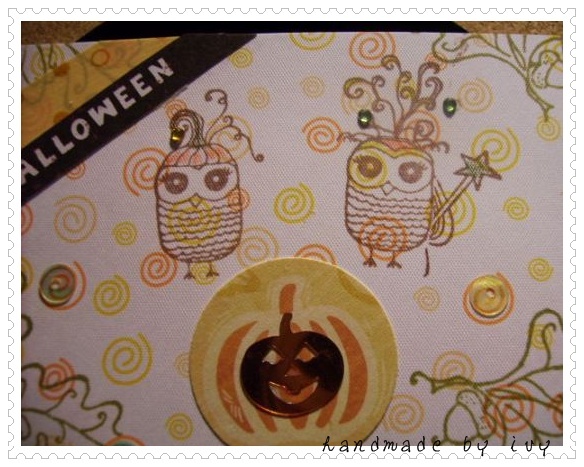 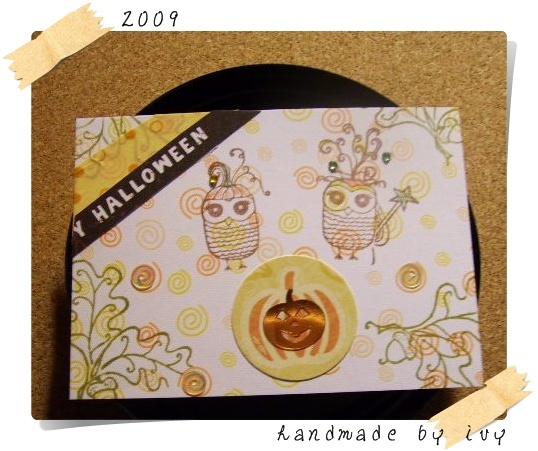 Thank you for your Cute Halloween ATCs!!! 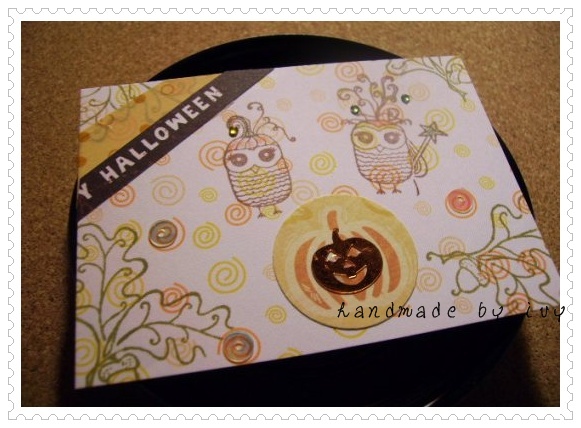 I'm happy to swap ATCs to you, too. 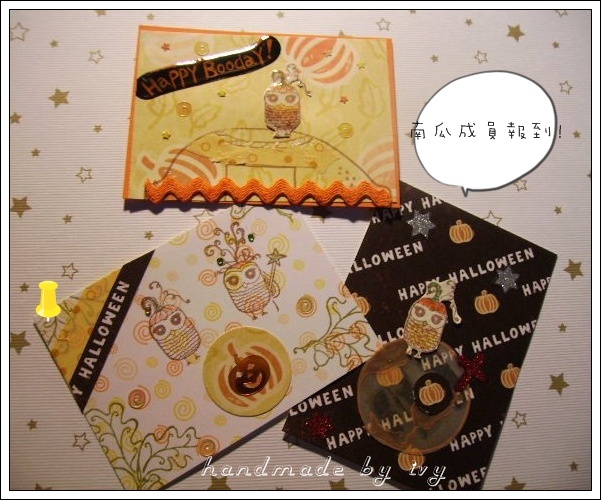 You &emilia let me have a happy Halloween.